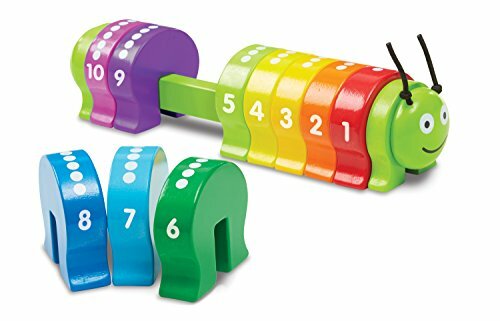 This sturdy wooden stacker is jam-packed with exciting main points that appeal to a child’s natural curiosity about colors, shapes, and numbers! Encourage early math skills with the 55 shape pieces and 10 number tiles (“One rectangle plus one rectangle makes two rectangles. 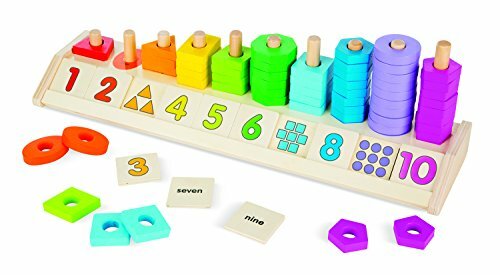 If we add yet another, what number of rectangles do we now have in all?”), or assist develop word recognition by identifying the form names imprinted on the board and the numbers spelled out at the back of the tiles. 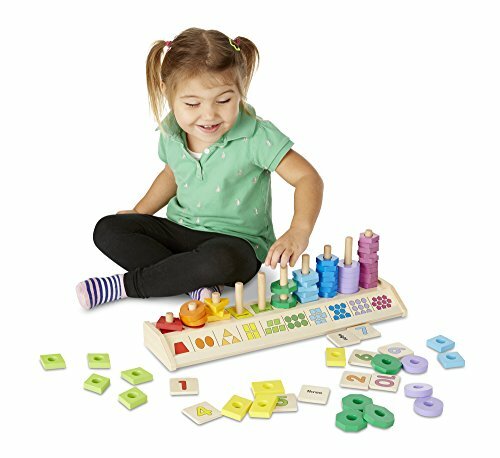 This classic toy for ages 2+ is an educational powerhouse!